Examine 3D shape in Augmented Reality! Place the solid on your desk without the need to print and fold them! 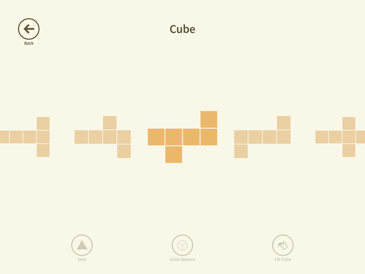 Easily manage your classroom using Shapes with Apple Schoolwork. Try it now! 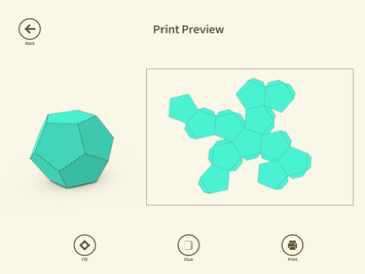 Try our Shapes 3D Service in Subscription model. Price starting from 0,50$ per license! 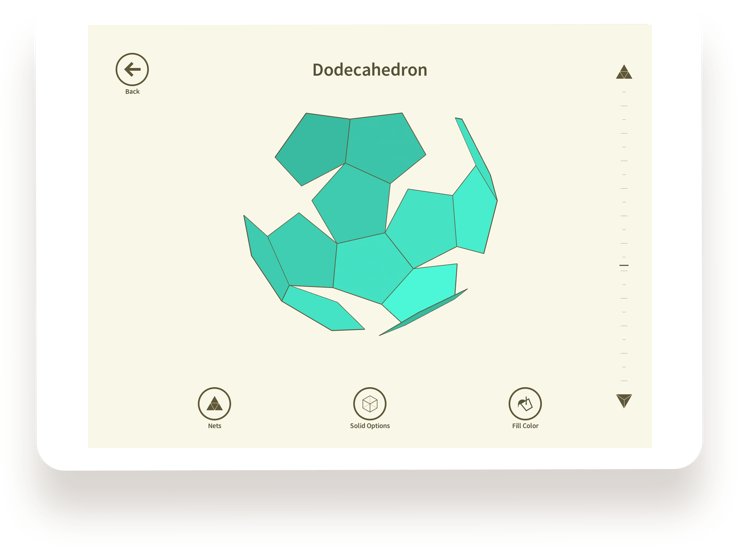 Beautiful graphics and intuitive interface is what makes Shapes the best 3D tool for learning geometry. Very efficient and visually appealing. The app also proved to be useful in my art&crafts courses. Shapes is a must for elementary and middle school geometry teachers. Children in my class are delighted with the app. They learn much faster how to manipulate solids and unfold them into nets. 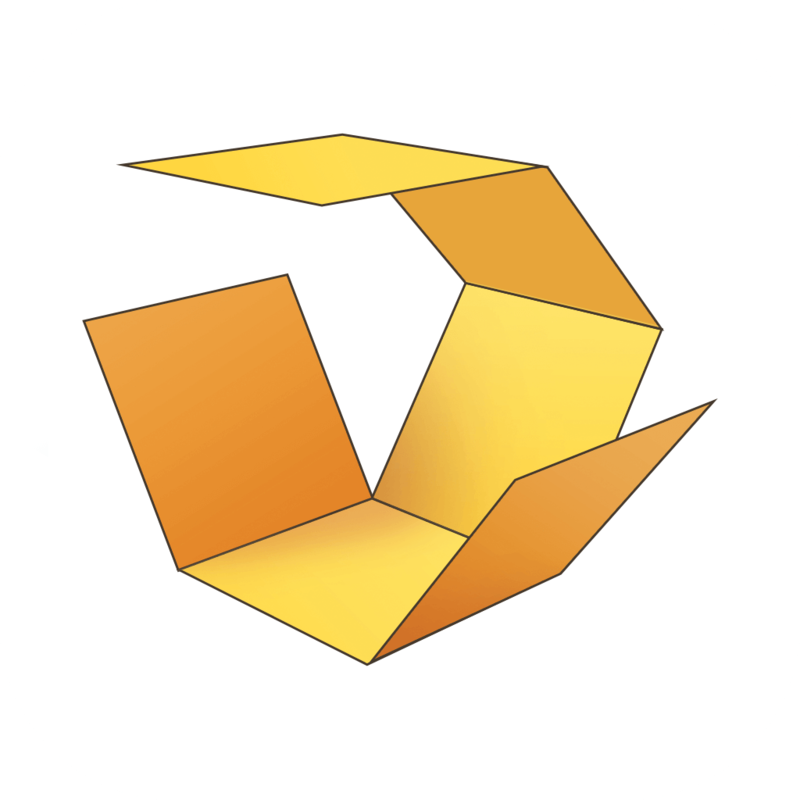 The student is free to explore solids with no restrictions and teachers will find it an excellent visualization tool… A stunning app! 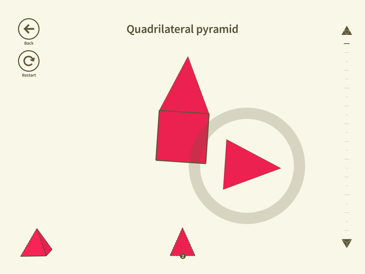 Shapes improves kids’ spatial imagination and makes them familiar with geometry terminology. 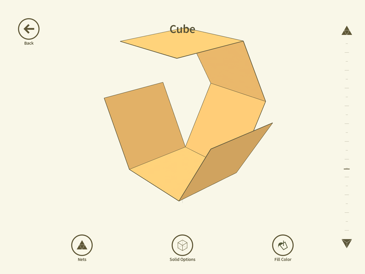 Explore and understand 3D shapes in a whole new way with your MERGE Cube!